Hi! Who are you and what do you do at Cammy? Hi, I’m Megan and I am the Marketing Operations Coordinator here at Cammy and I am responsible for the operational processes behind our marketing efforts. How do you use Cammy? 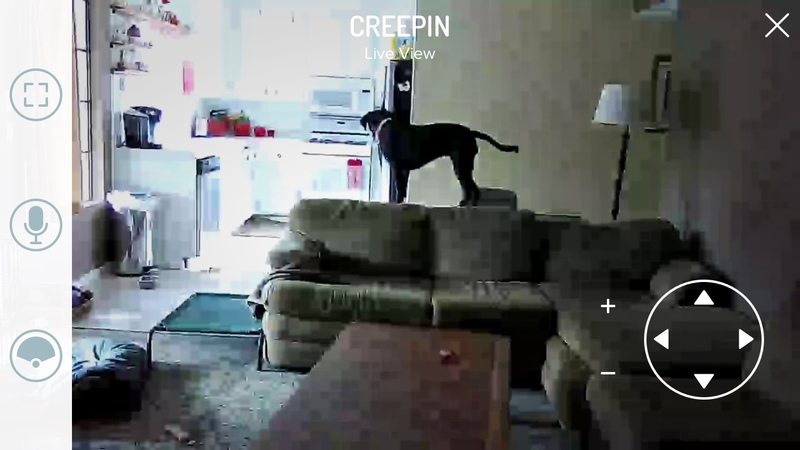 I mainly use Cammy to keep an eye on my pup Sophie to see the shenanigans she gets into when I’m not there. She’s usually just snuggling with her big sister Remi. Which feature do you love the most? 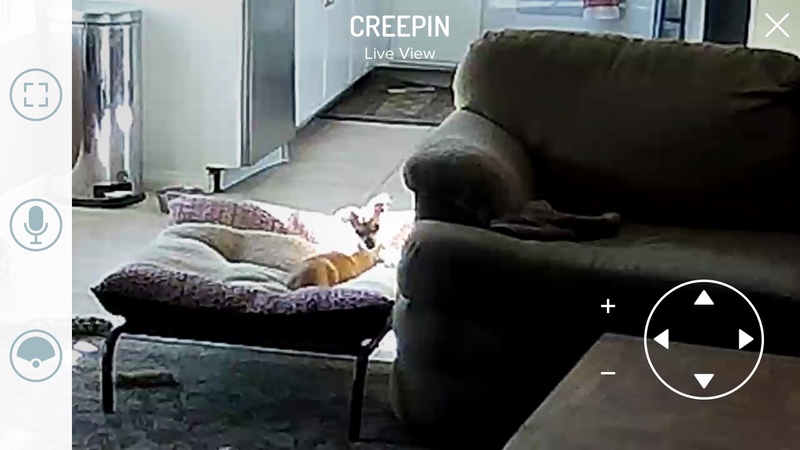 Since I mainly use my camera to check in on my dog, the live view would have to be my favorite feature! It’s simple to get on my smartphone from anywhere and turn it on to live view to see what is happening in my home. I can use the zoom and pan/tilt features to find her (since she’s so tiny)! 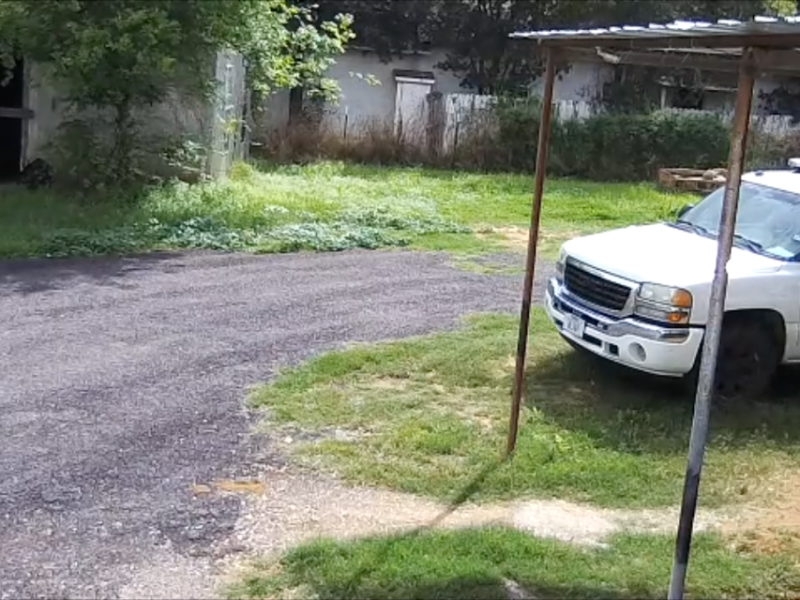 With the two-way audio I am able to talk through the cameras to say hello! What’s your favourite moment caught on Cammy? Convenient- I can always see my home from my smartphone. Fun- I sometimes scare my mom when she comes home. Helpful- I’m able to see my if my mom came how to take care of the pups. Smart- The alarm always sets itself! 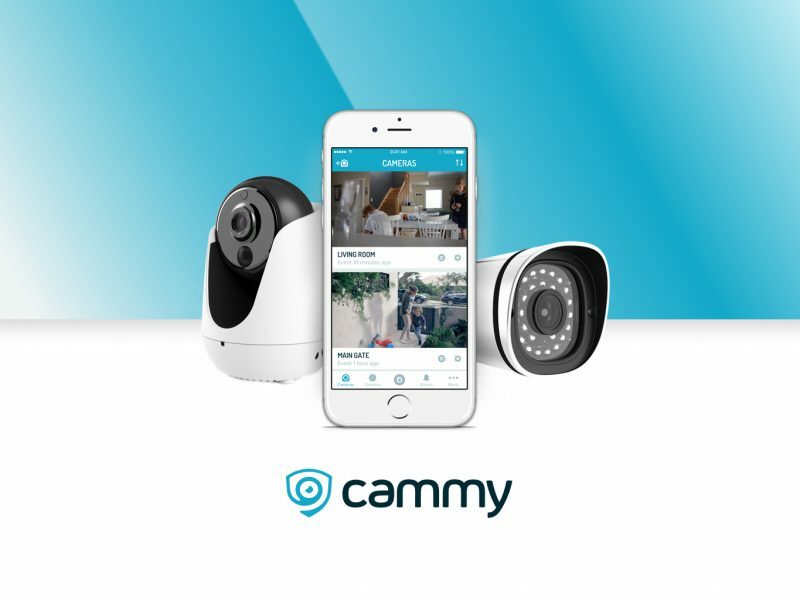 Cammy is easy to use and is great for live monitoring from anywhere, anytime. When I leave/re-enter my home it is automatically armed/disarmed. 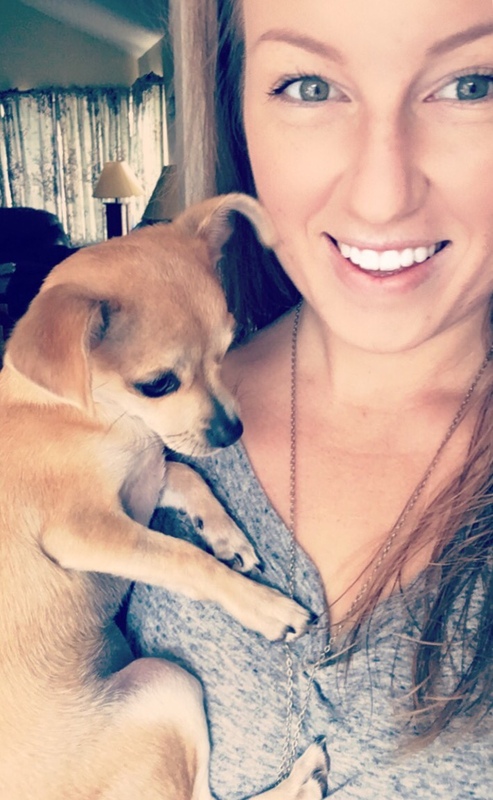 It’s great to never have to worry if my home and puppy are safe. 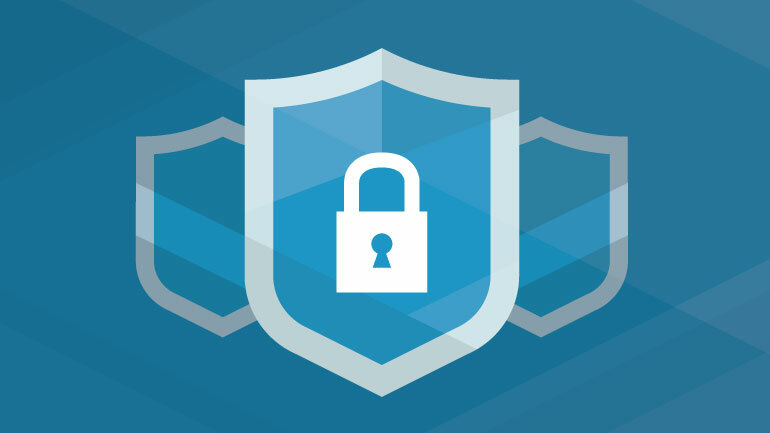 If you enjoyed this post, look out for next Cammy Employee Spotlight to find out more about us and how we use Cammy.